It's long been known that some plants disperse their seeds by "hitchhiking" on animals, with the seeds clinging to fur or feathers, or stored in a cheek pouch or a bird's crop. Sometimes, seeds are swallowed whole and survive the gut intact to emerge viable. Such seed dispersal has been critical to plants throughout their evolution, allowing them to escape competition from nearby plants and to reach safe locations for colonizing distant sites. It turns out that snakes, too, can be secondary seed dispersers. In "Seed Ingestion and Germination in Rattlesnakes - Overlooked Agents of Rescue and Secondary Dispersal," herpetologist Harry W. Greene, Cornell University professor emeritus of ecology and evolutionary biology and a Stephen H. Weiss Presidential Fellow, reports on his research with Randall S. Reiserer and Gordon W. Schuett showing that seeds survive intact through digestion in rattlesnakes. The work was published in the Royal Society journal Proceedings B. In examining 50 snake specimens, the researchers found rodent remains present in 45, with a total of 971 seeds in the snakes' gastrointestinal tracts. 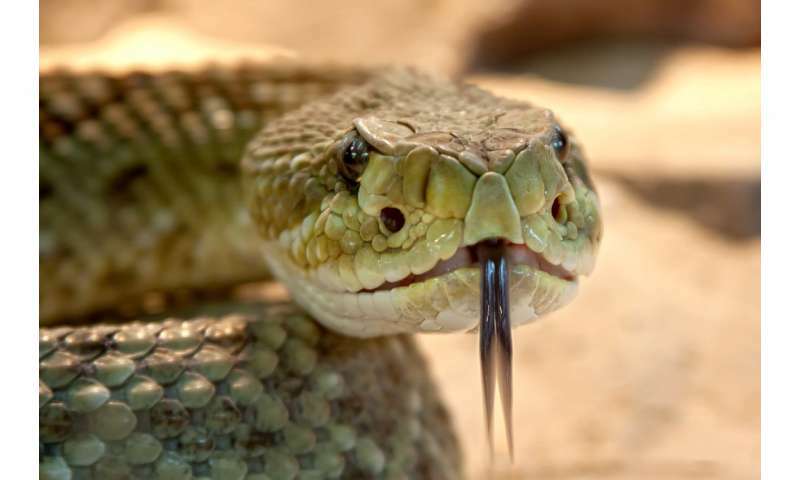 Not only did the seeds survive travel through the entire digestive tract of the snake, the researchers found that the seeds sometimes germinated in rattlesnake colons. The researchers see rich opportunities for further investigation. Given the more than 3,500 snake species known, it is likely that many consume prey that transport seeds. Snakes, write the researchers, "thus should be studied and appreciated as seed rescuers and secondary dispersers, perhaps even ecosystem engineers, in addition to their recognized predatory functions."